Cornelia, located in Habersham County, is built on the falling slopes of seven hills which together form Georgia's highest mountains, the Blue Ridge Mountains. Current Population as counted last in July 2007 = 3,870. We are glad to be a major employer for the region. If you like to learn more about Cornelia, read further below. 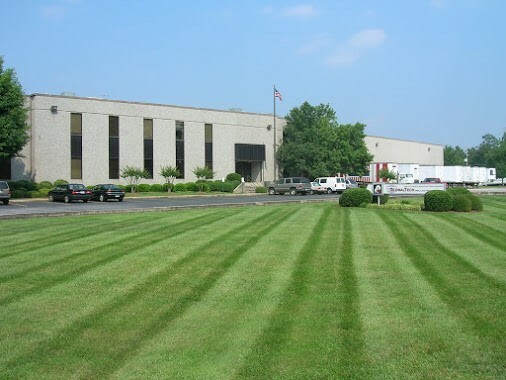 Our Production and Headquarter building is located on the corner of Magnolia Lane and Veterans Memorial Drive. The manufacturing, warehouse and office spreads 60,000 Sq. Ft. With some seasonal fluctuations, we employ 300+ people from the region. Operation can run 10-hour shifts, five days per week. We stock 20+ styles of molds that can be used for quantity production. If we need a new mold for your project, we have a specialty mold designer on staff. Our design & creative development team can assist you with the creation of your own customized candle. Specialty mold designer on staff. We provide the finest customized candle products, delivering timely, quality driven service, and creating lasting, genuine partnerships.